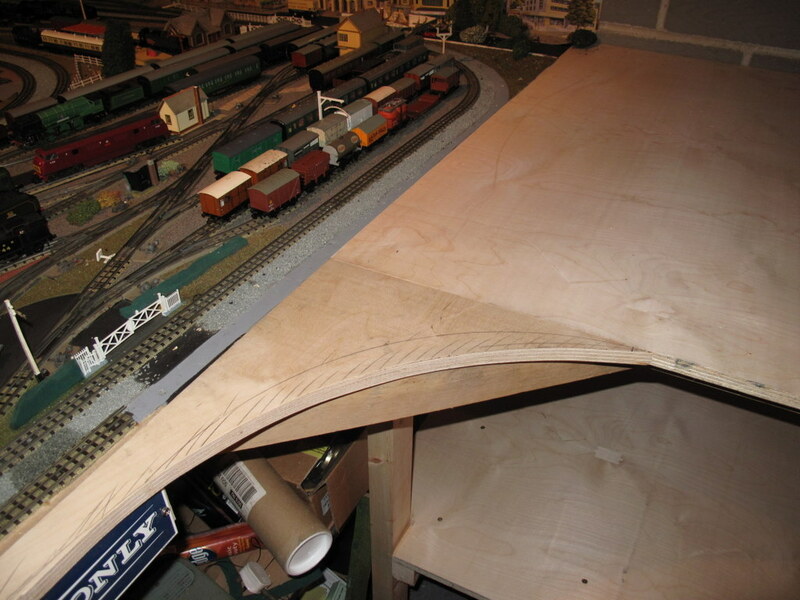 I have just started to build a track for a Horby Dublo Train and I am having lots of problems trying to bed down this track, I cannot find the correct type of screws to bed the track, and I dont’ know if I should use styrofoam on top of my base board to bed my track, I have got a Horby Dutchess of Montrose set and I like vintage, my question is where do I go from here? do I expand on this ? or do I purchase a newer model to escape all frustrations. I would appreciate your advice, as you know when a person is getting into a new hobby lots of people wish to unload all the old unusable junk, I don’t wish to get caught in this trap. Bedding down the track is about the last thing you do after you ensure that you have a reliable track operation with it loose laid. This video of Ron Dodds https://www.youtube.com/watch?v=7mTMn1C3GbY will give you most of the information you require also read my Layouts page plus all the comments to get plenty of practical tips. There is also Alistairs and Davids layouts which will also help.